On January 3, 1961 the United States withdrew diplomatic recognition of the Cuban government and closed its embassy in Havana. But on December 17, 2014, after more than five decades of hostility and isolation, the two countries took a major step towards normalization. –Peter Kouretsos– Calm down and light yourself a cigar. Preferably a Cuban one. There are plenty of reasons to worry about President Obama’s announcement that the United States will begin to normalize relations with Cuba. But overall, it’s still the right thing to do. Normalize: (verb); (pronounced “\ˈnȯr-mə-ˌlīz\”); to establish or resume (relations) in a normal manner, as between countries. What exactly are we actually talking about here? Truthfully, we don’t know what will become of this development, other than “normalization of relations.” What does that mean? It means the U.S. and Cuba now have the ability to begin talks on how to establish official embassies, have diplomatic relations, and negotiate over trade with one another. But while the President has the power push to re-establish these diplomatic relations that were severed over five decades ago, the Senate still has a lot to say about what this all means going forward. For example, when the President nominates his ambassador to Cuba, the Republican-controlled Senate must confirm that nomination. And if at some point down the road, the President announces his intention to lift the U.S. embargo of the island-nation, the Republican-controlled Senate must sign off on that too. The elephant in the room is, of course, the embargo. Probably the most important sentence of the President’s address yesterday was “I look forward to engaging Congress in an honest debate on lifting this embargo.” Taken to its logical conclusion, this is where normalization could eventually lead. 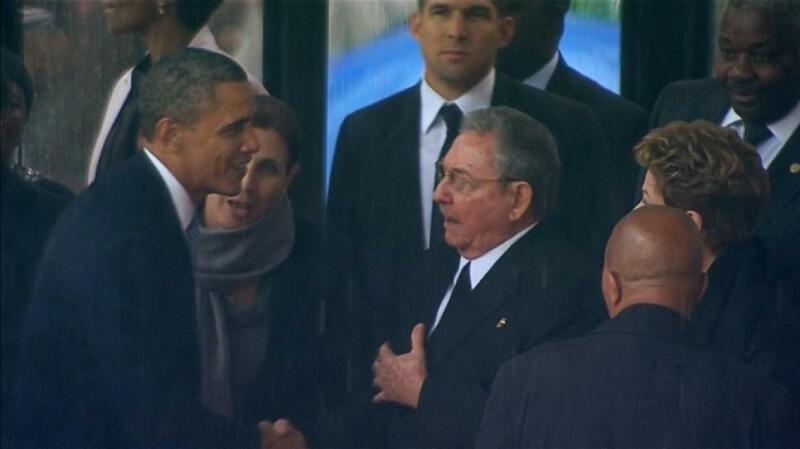 This is not to say that severing relations with the Cubans and implementing the embargo didn’t always work. Our Cuba policy had its place in the context of the Cold War; it forced enormous costs on the Soviet Union, both politically and economically. But even back then, there were efforts to begin what ultimately happened yesterday, from several administrations. But for now, the Obama administration’s decision to begin warming U.S. – Cuban diplomatic ties will not result in a surge of imports and exports between the two nations. Further, restoring full relations with the United States will not solve all of Havana’s problems either; its restrictive policies have and will continue to make it difficult for companies to do business in Cuba. Their poor economy is not so much a result of the American isolation and embargo as it is the result of long-term structural problems; problems that will take considerable time and political will to reverse. So what happens now? It’s important to keep in mind that this is just the initial start of negotiations between the two, which can cover a whole host of issues and take many years. If, as some critics fear, this initial warming of Cuban – American relations does not erode Cuban oppression, then the Congress surely won’t even think about eliminating the embargo, and President Obama or a future president can reverse these policy changes should they find the regime in Cuba to be uncooperative. But who knows? 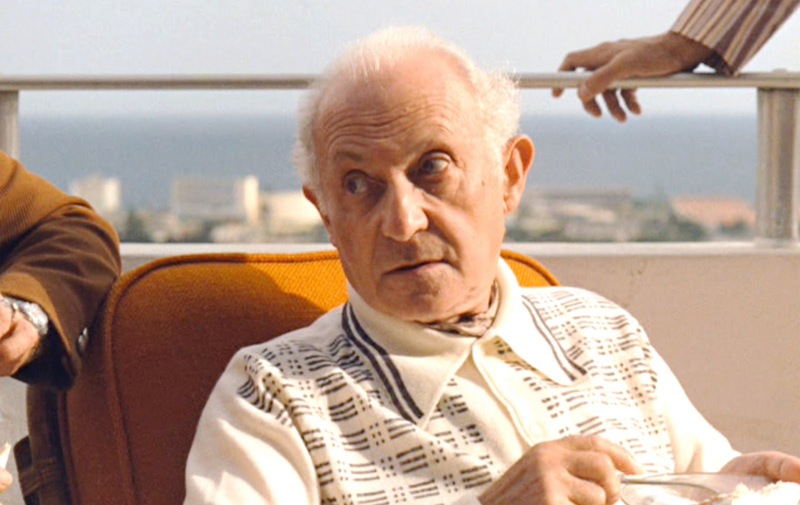 Maybe Hyman Roth can finally get that casino deal he was looking for all those years ago. Let’s get one thing straight though: the Cubans are no angels. But the folks who make the argument that Cuba is too evil to have any sort of relationship with the United States quickly forget that we normalized relations with China, Vietnam and even Myanmar. Our foreign policy is littered with other examples of relationships with “immoral” nations. It’s a hard pill to swallow for some, but a strictly Wilsonian-based foreign policy only gets you so far. The world is complicated. We could do better to reserve our more coercive diplomatic and economic tools for other situations: like for the Islamic Republic of Iran’s pursuit of a nuclear weapons program; for Russia’s recent escapades in eastern Europe; and for North Korea doing what North Korea does best. Food for thought: Currently, Senator Rand Paul is the only Republican-hopeful in the 2016 Presidential race to comment favorably on the President’s move on Cuba. And it turns out, this breakthrough in relations with Cuba was a lot of then-Secretary of State Hillary Clinton’s doing.